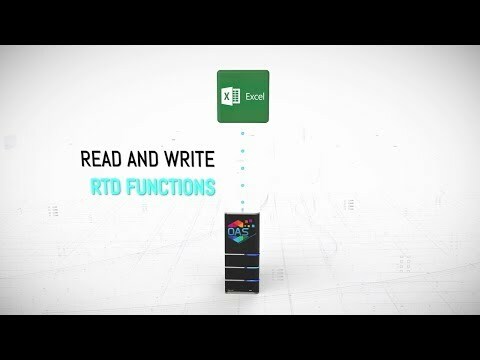 Provides connectivity to Microsoft Excel Workbooks with both read and write functionality to OAS IIoT Data Engine. 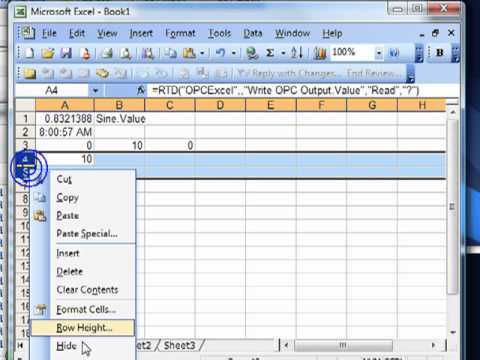 The OAS Excel Connector product provides connectivity to Microsoft Excel Workbooks for both read and write functionality. The OAS Excel Connector can interface with Microsoft Excel 2003, 2007, 2010, and 2013. Each licensed service for OAS Excel Connector can support unlimited local and remote Excel Workbooks. 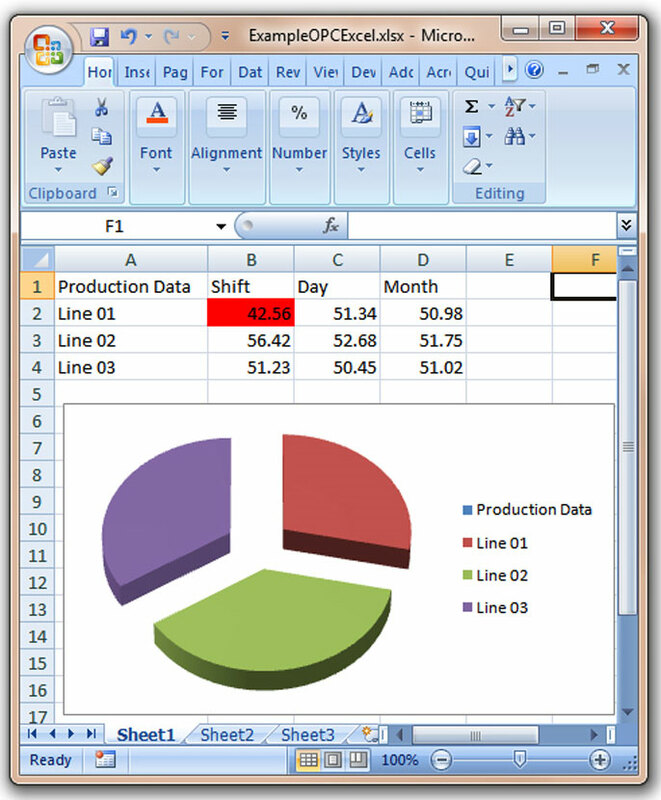 You can even have Excel Workbooks access live data over the Internet. Live IIoT data access for Excel. Local and remote Workbook access for any industrial information system.